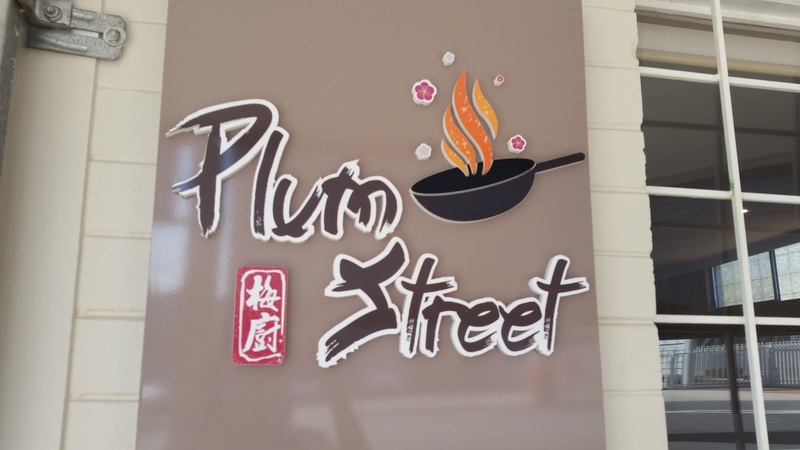 Have been reading a lot lately about Plum Street, a Taiwanese restaurant that recently opened at Runcorn near the train station. 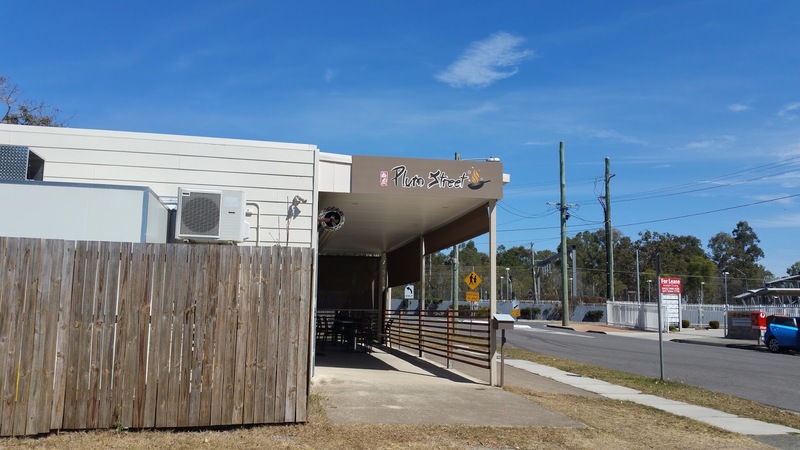 Wanting to see what all the hype was about, I made lunch plans to go try it out last Saturday. Being located in what appears to be a refurbished residential house, it was quite homely. 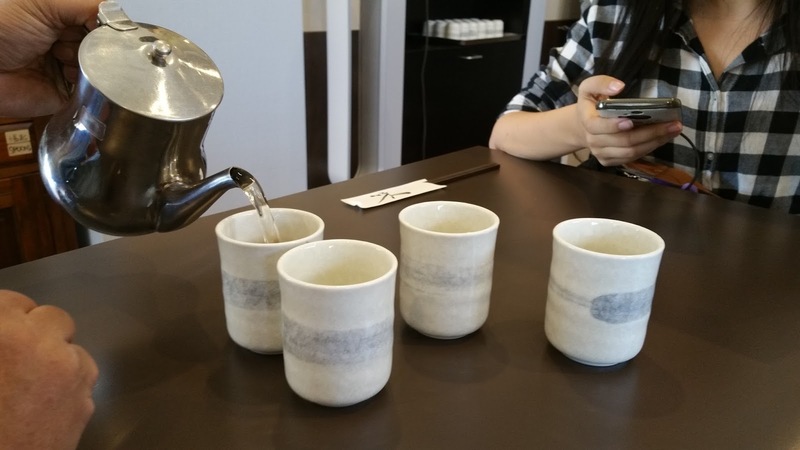 Arriving at around 1pm, it was around a third full, and had quite a peaceful ambience which I find in places like oshin. 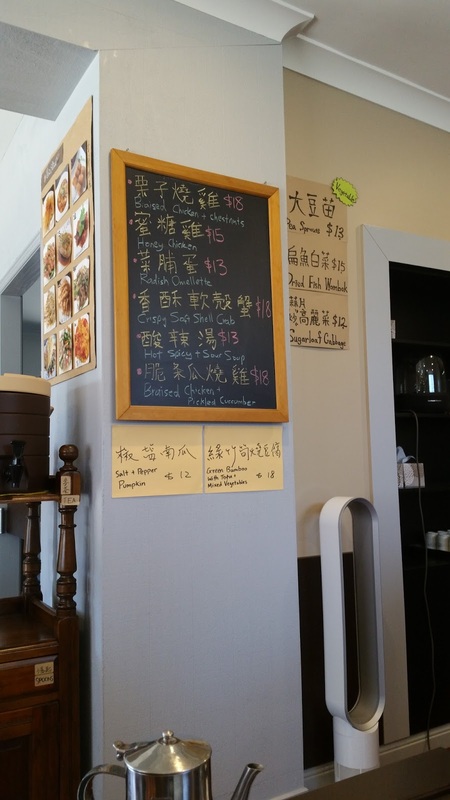 Service was very friendly, and the menu was provided promptly. 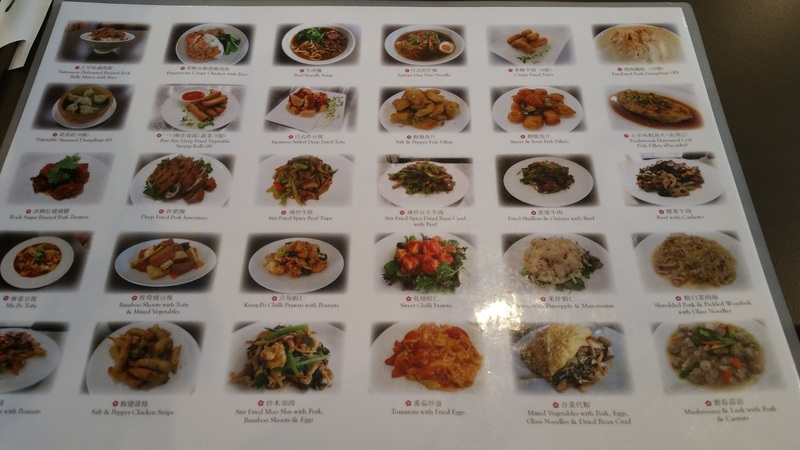 The options were clearly traditional Taiwanese fare, with a few of my favourites on offer. Specials were also advertised on the wall. We made a note to try it out next time. Fragrant hot Barley tea was provided very promptly and I really appreciated the strong fragrant taste. Our food arrived quite quickly after. First up was our pan fried pork dumplings, which were shared across the table. The skin was reasonably thin and pan fried to a crisp. The pork and vege fillings were well seasoned and very juicy, so we found it had enough flavour without relying on the side sauce. One companion ordered the combination fried rice, it came with prawns, egg, naruto, and green onion. The rice was my favourite, short grain, and had a very delicious chewy texture which I find very preferable in rice dishes. 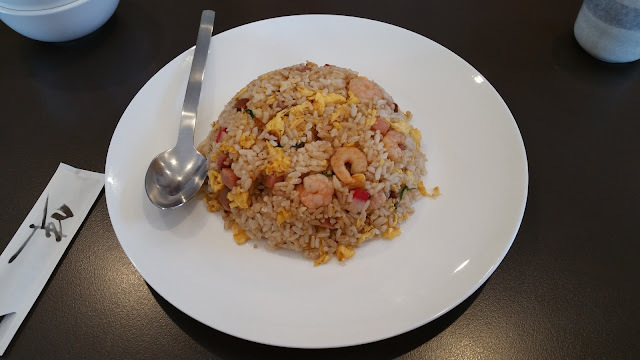 The combination was one that I am quite familiar with and it was executed very well with generous toppings and comparable to one of the better fried rices' that I've had in my time. Another companion ordered the chicken fillet with rice. 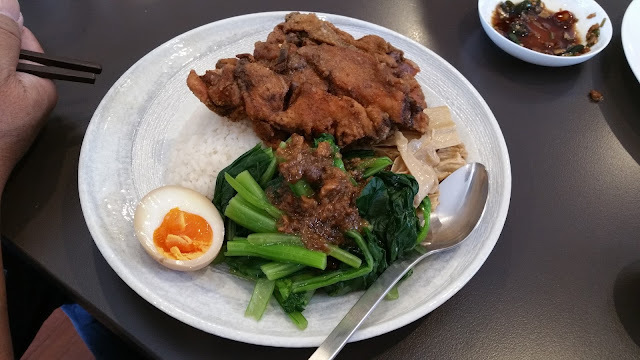 It came with three sides, some tofu sheets, veges with mince, and a perfectly cooked tea egg. I loved the smokiness of the egg, but what I enjoyed the most was the gooey yolk which was just the right texture. The veges were quite standard, but I really enjoyed the taste of the mince on top, and the tofu was also quite average. What I did enjoy was the salt and peppery fried chicken which was super crispy and moist on the inside. 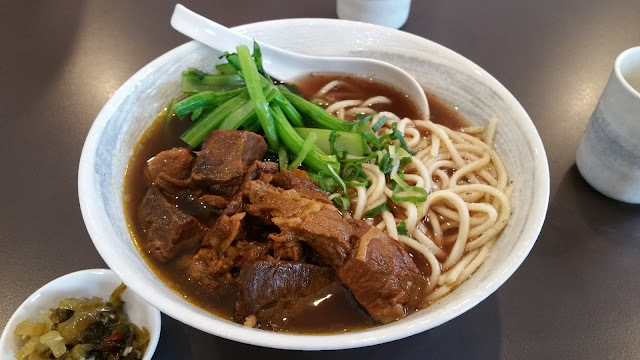 As with all Taiwanese stores, my calling was the Beef Noodle. I quite enjoyed this dish, the beef was tender and full of flavour, best of all I liked that it wasn't overly fatty like some of the other restaurants. What I was quite let down over though, was the noodles which were extremely soft. As a person who already prefers noodles to err on the softer side, they disintegrated in my mouth, which wasn't ideal. We rounded off the meal with two bowls of tofu custard. They were sweet and refreshingly served cold. 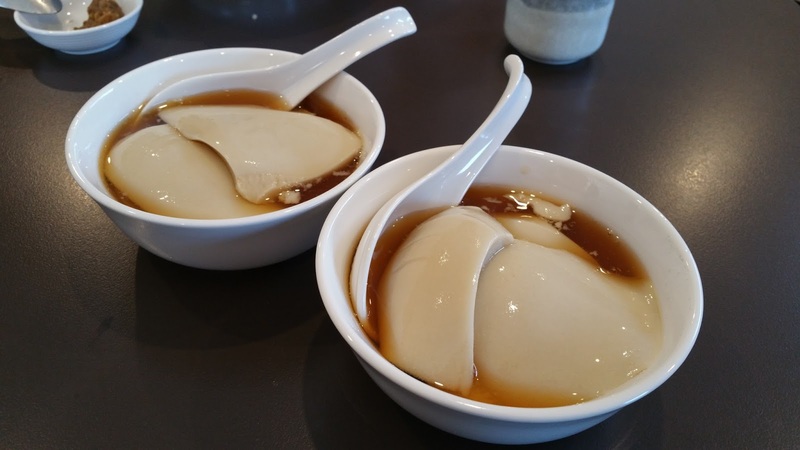 The tofu was freshly made and I loved the smooth texture which went well with the sweet syrup. 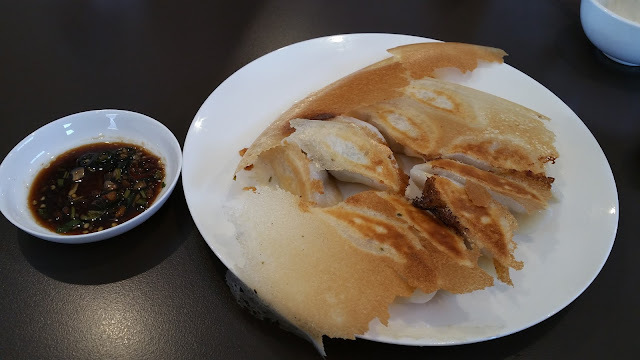 Considering there really aren't too many options for tofu custard in Brisbane, this was definitely one of the better options.